Before Prohibition, hard cider–that musty, tangy fermented stuff of apples–maintained a place in homes all across the nation. Now regional cider makers in the US are staging a comeback of the orchard-based libation. 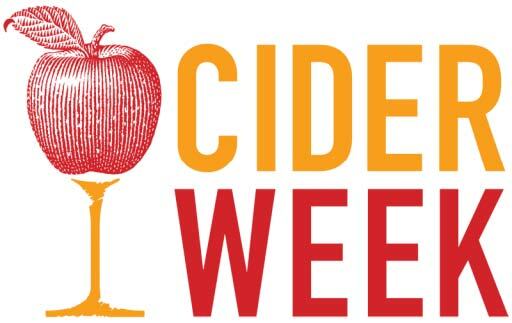 Cider Week–a mid-October celebration of hard cider now in its second year–aims to find new audiences who’ll love the drink and raise awareness about cider’s potential to enhance orchard viability. Join us on Tuesday, September 18th from 6 to 8 pm as we kick off the festivities a bit early at Cider Salon, a public tasting event previewing the hard ciders that will also be featured during Cider Week, October 12-21. In addition to hard cider, the Cider Salon will feature local cheeses from Murray’s Cheese and Cabot Cheese, and breads from Orwashers. Proceeds from ticket sales benefit Glynwood’s Apple Project and programming of Cider Week NY. 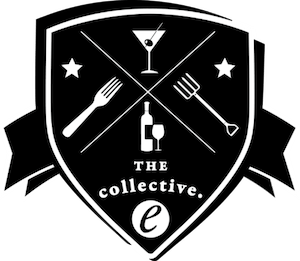 To receive a discount, be sure to use the code CiderFan2012 when you get your tickets here. See below for the full list of participating producers.